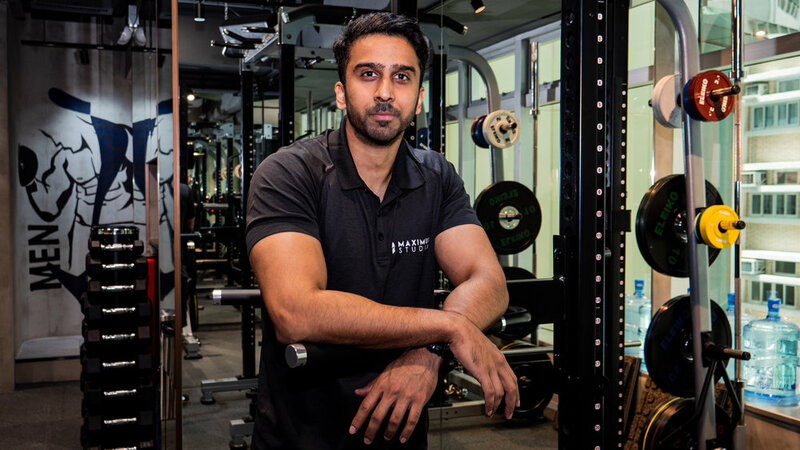 Hailing from across the globe, comes our internationally experienced team of personal trainers. Here at Maximus, we pride ourselves on providing optimal personal training. 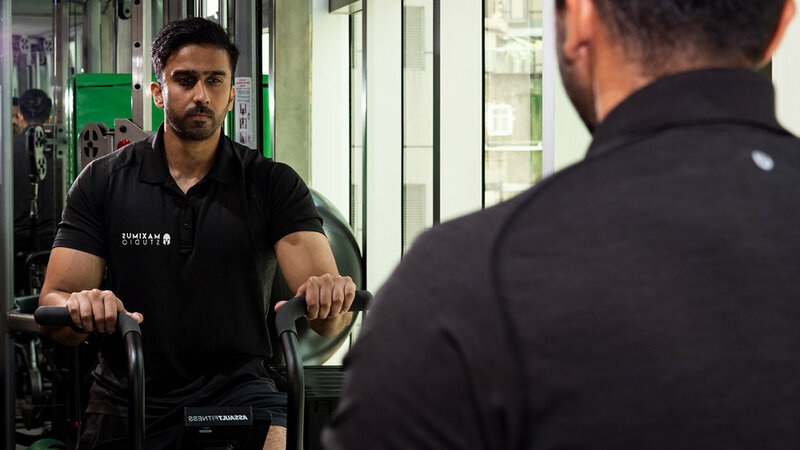 Much like our fitness studio, located in Sheung Wan, our personal trainers are simply exceptional. 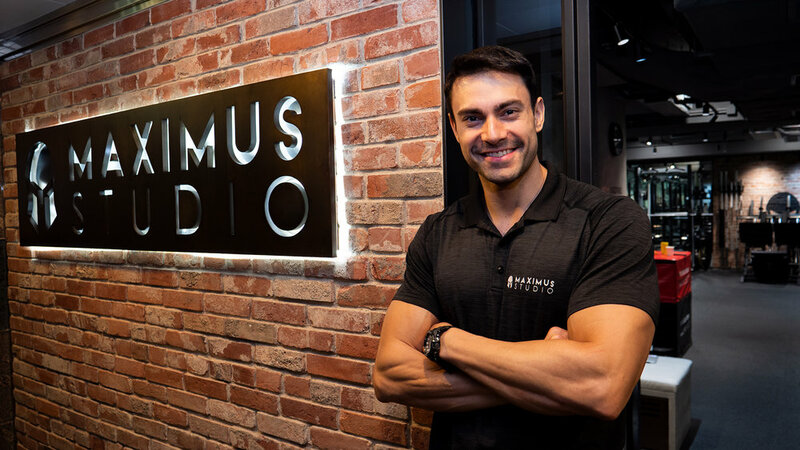 Each personal trainer at Maximus is certified with esteemed qualifications and thorough experiences, not just acquired in Hong Kong, but from all around the world! It’s due to having such a diverse background and worldly wisdom of health and fitness that each personal trainer assures both the discipline and personality needed to make every workout in our studio in Sheung Wan effective and vivacious! Escape your busy life in Hong Kong and recharge your mind and body with a tailored workout. Each personal trainer provides complete support for your fitness goals, while issuing flexibility to cater to your personal routine. 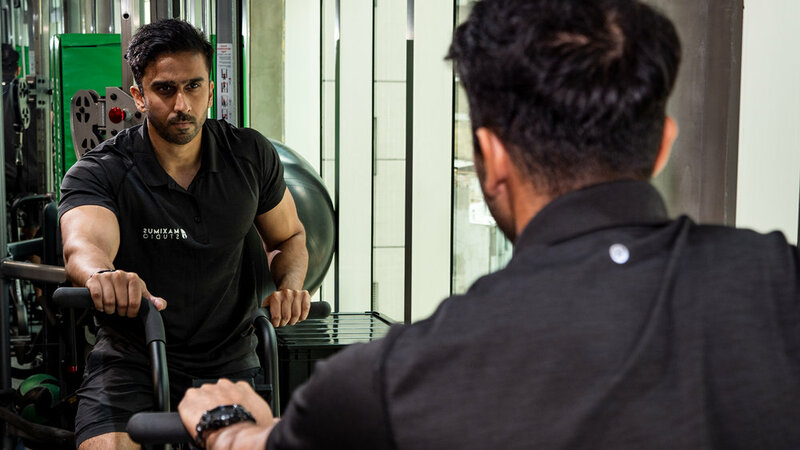 With each personal training session, Maximus brings you one step closer to achieving your ultimate goal! But this wouldn’t be possible without our driving force - Jefferson Basso, the head trainer at Maximus. 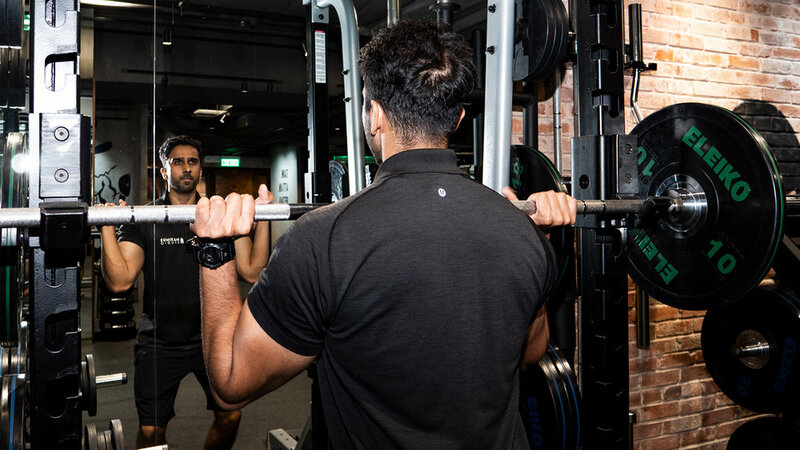 Jeff prepares clients both mentally and physically for an effective workout, whereby he integrates a combination of personal training techniques and unrivalled methods throughout Hong Kong. In achieving the ultimate lifestyle, a healthy diet is interdependent of personal training. Born and raised in Hong Kong, Maximus’ very own nutritionist - Annie Hon, is the ultimate go-to professional for all of your nutritional needs. Whether it’s teaching you how to maintain a healthy diet or creatively integrate more of the foods you love without losing track, Annie will get you there - and you’ll have fun along the way! 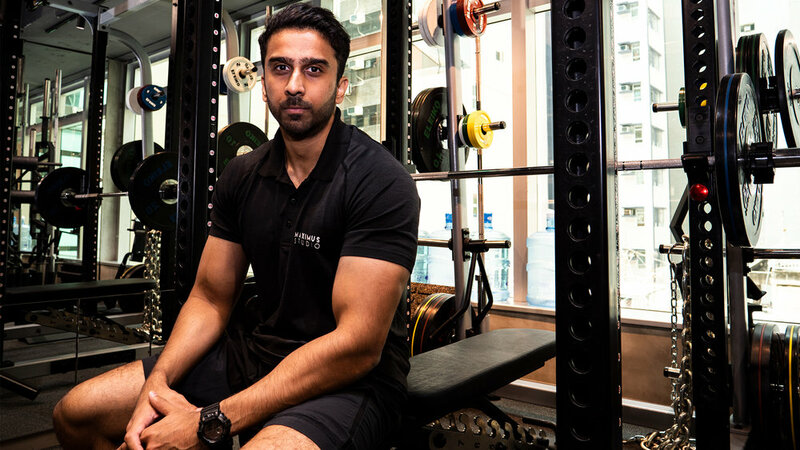 It’s through our team’s combined dedication and passion for leading a fit, healthy lifestyle that with the utmost confidence, Maximus assures our clients the ultimate experience. strength comes not only from your body, but from your mind.